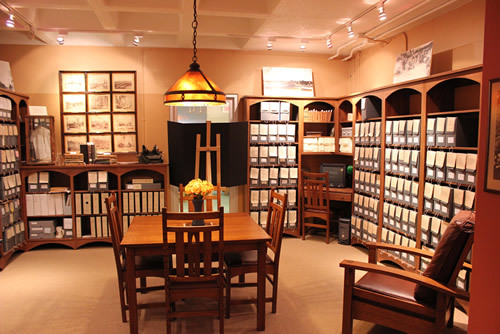 Alpena County George N. Fletcher Public Library houses one of the largest Genealogical Collections in Northeast Michigan including information for Alpena, Alcona, Montmorency and Presque Isle Counties. Alpena Newspapers are available on microfilm dating back to 1871. 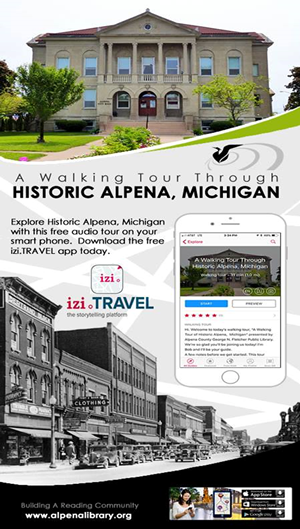 Click on the graphic to experience the tour!